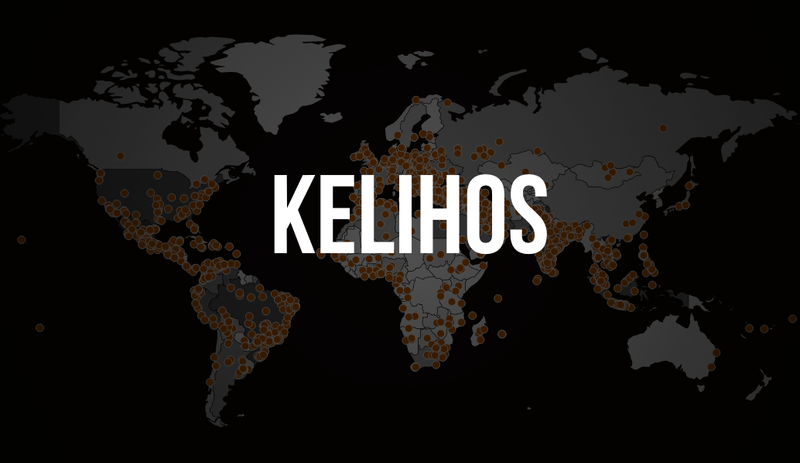 The man federal prosecutors say operated the Kelihos botnet has now pleaded guilty. During a hearing in federal court in Hartford, Connecticut, on Wednesday, Peter Yuryevich Levashov admitted guilt in one count of causing intentional damage to a protected computer, one count of wire fraud, one count of conspiracy, and one count of aggravated identity theft. The 38-year-old Russian’s botnet, which dated all the way back to 2010, spanned more than ten thousand machines and was primarily used to send out spam, steal logins, distribute ransomware, and more. Federal authorities shut it down in 2017. “For over two decades, Peter Yuryevich Levashov operated botnets which enabled him to harvest personal information from infected computers, disseminate spam, and distribute malware used to facilitate multiple scams,” said Assistant Attorney General Brian Benczkowski in a statement. In 2009, he was formally charged in the District of Columbia with operating the “Storm” botnet. As we previously reported, Peter Yuryevich Levashov has long been on a list of the World’s Ten Worst Spammers, maintained by antispam volunteer organization Spamhaus. Peter Yuryevich Levashov was arrested in Barcelona, Spain, in April 2017 and was extradited to the United States in February of this year where he has remained in custody. His sentencing has been scheduled for September 6th of next year.